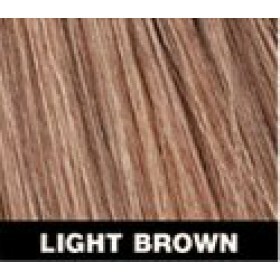 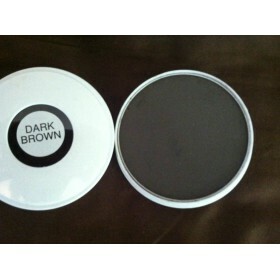 Mixed Chicks Hair Silk, 1.7 oz. 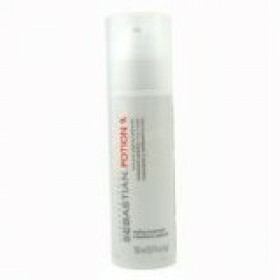 Give your hair a finished look!For curly & straight looksHelps color-treated hair appear more vibran..
New PackagingNew and Improved Potion 9Professional Sebastian Potion 9 Wearable Treatment 16.9 Oz / 5..
Increases the bond between toppik fibers and thinning hairs Provides a natural appearance Pro.. 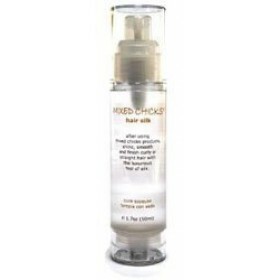 Builds hair with natural keratin fibers Fuller hair in seconds Instantly fills in balding &am.. 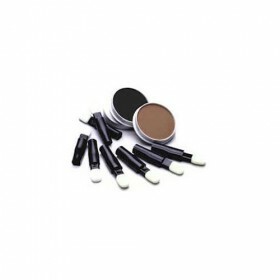 The 30 second hair transplant, eliminate the appearance of baldness and thinning hair Toppik is..
Toppik instantly builds your hair with natural keratin protein fibers. 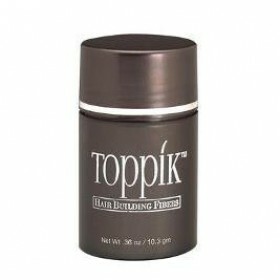 You will see a fuller head of..
Toppik Hair Building Fibers Black 1.7 oz. 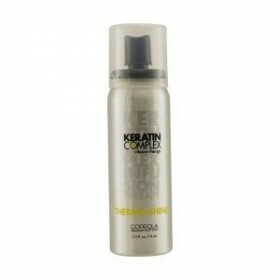 Instantly Builds Your Hair With Natural Keratin Protein Fibers Removes Easily With Any Shampoo ..
Instantly builds the hair and provides a natuaral appearance Infused with keratin protein fiber..
Instantly covers bald spots Creates natural looking hair Makes thinning hair look fuller ..
Toppik Hair Building Fibers instantly fill in balding or thinning areas. 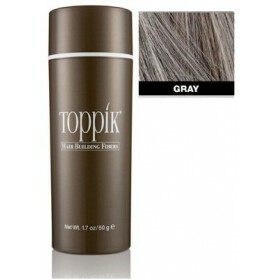 Made of pure organic p..
Toppik fibers are made of all natural organic keratin protein, the same protein that hair is made..
Toppik Hair Building Fibers Medium Brown - 50 gram Toppik Hair Building Fibers Medium Brown ..
Toppik enables you to style your hair in ways you never thought possible. 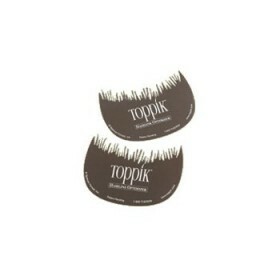 Toppik fibers are ..
For use with any Toppik Hair Building FibersPack of 2The Toppik Hairline Optimizer helps you achieve.. Precise spraying of Toppik into thinning areasbetter control of applicationEconomical use use of Top..